The ultimate treatment, combining Aroma Lift and Aroma Clear. 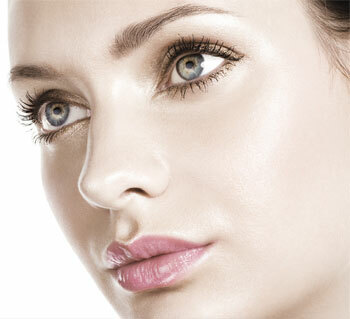 For those concerned with skin that is dull, tired and lacking tone and elasticity. Your skin will be deeply cleansed, lifted and toned while fine lines are plumped out giving you natural glowing, healthy and radiant skin. 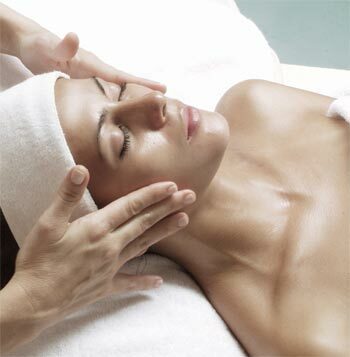 Depending on your skin’s needs, your therapist will advise either an Enzyme Peel or a deep cleanse to prepare the skin. The regenerating power of Rose, combined with electrical impulses, stimulates circulation and lymph flow, resulting in nourished and hydrated skin. 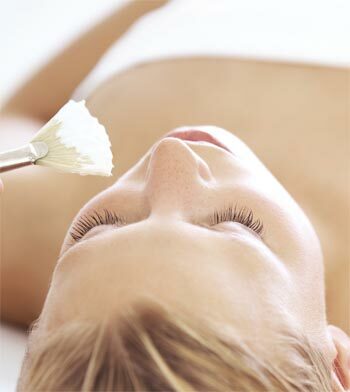 Face muscles are visibly lifted and toned with the use of gentle micro currents. 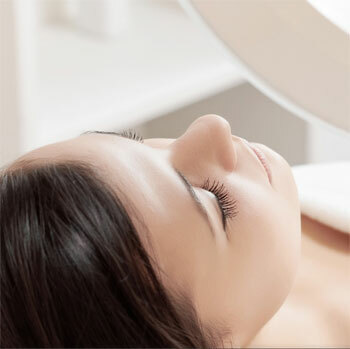 Fine lines and wrinkles are smoothed and skin is hydrated with your selected skin booster and the Bioelectric Gel working in conjunction with electrical currents. Instant Skin Firming Serum and our award-winning Overnight Repair Mask are left to work their magic, while you indulge in a deeply relaxing shoulder and décolleté massage. High frequency currents are then applied to seal in the active ingredients, help close the pores and regenerate skin health. 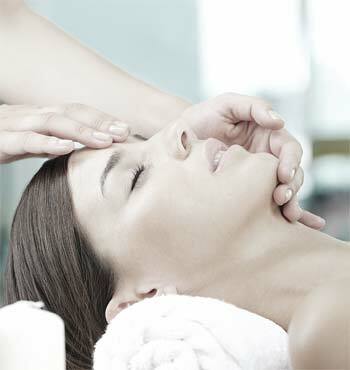 The result is extremely nourished, hydrated skin with a visible lifting and toning of the facial muscles.